This is the first run of T-Shirts for USUK - a brand new collaboration between Mark EG (UK) and Chad Stegall (US). 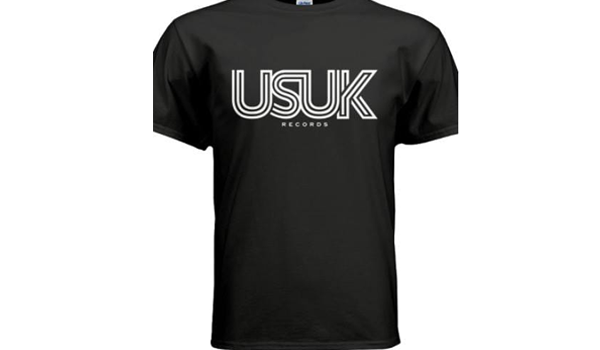 Apart from their own production work as USUK, they have also set up their own record label USUK Records. Available exclusively through Mark EG's own fanstore. Shipping is available to both the United Kingdom and United States. For all other countries, please contact us via the website.